A book filled with pictures of furry friends - are we dreaming? 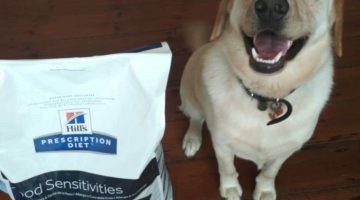 Anyone who has adopted a dog will tell you that it’s often the mixed breeds that have the most interesting personalities. Often what they lack in the looks department is more than made up for with love and laughs. 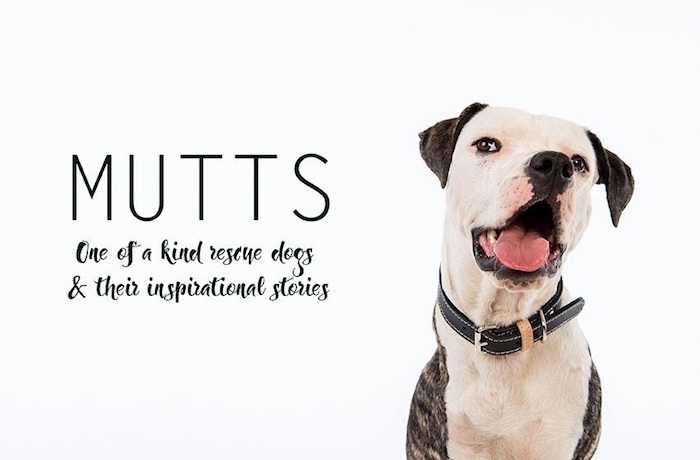 If you love dogs and have a special fondness for “pavement specials” or “mutts” then you’ll adore award-winning photographer, Emma O’Brien’s beautiful book – Mutts The Book! This heartwarming book features a number of rescued dogs, in all shapes and sizes, along with their humbling stories detailing their journeys to happiness and their forever homes. Full of uplifting tales to warm your heart, Mutts The Book is for all animal lovers – you’ll definitely shed a tear or two! 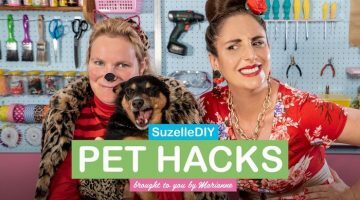 Based on the heartbreaking premise that over 500 dogs are euthanised in South Africa every day, O’Brien hopes to inspire locals to adopt and change the life of a pup, and the life of a family in turn. Considering that pedigree dogs in shelters are far more likely to be adopted than their mixed-breed brothers and sisters, the book aims to put the spotlight on mutts and inspire people to adopt these often overlooked pups. 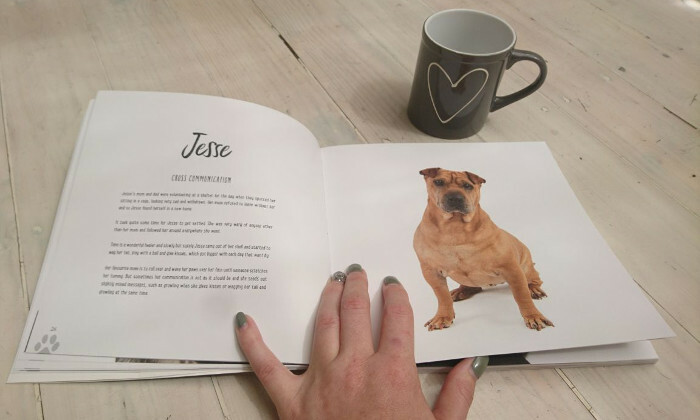 The book was made solely possible by a crowdfunding campaign started by O’Brien and is the ideal coffee table book or gift for a (furry) friend! All proceeds from book sales will be donated to Sandton SPCA and CLAW (Community Led Animal Welfare) – which is reason enough to buy a few copies we think! If this book doesn’t make you want to adopt a new pup, we don’t know what will! There are tons of animals in shelters that are looking to find their forever homes and you can help. Mutts The Book is available to purchase online at R375. Want more great news on books and entertainment? Check out our Lifestyle section for more great reads.